Offering you a complete choice of products which include Plates, Sheets & Coils such as Steel Sheets, Steel Plates, Steel Coils and Hardox Sheet And Plate. 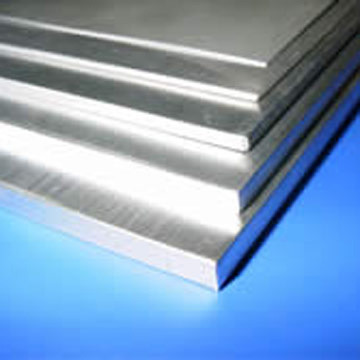 We are a top notch supplier of Jindal Steel Sheets. 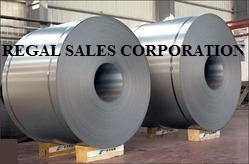 We are leading supplier of Hardox Sheets And Plates. CNC PRECISION PLASMA BURNING CAPABILITY. We offer custom size plate burning and parts burning. Our tables can handle parts up to 10' wide and 55' in length. our duplex Steel Plates, sheets and coils are widely used in a range of applications like structural and mechanical & general engineering purposes. 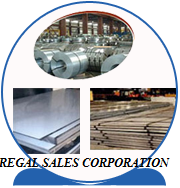 We,Regal Sales Corporation, manufacture Stainless Steel Plates, which are designed in conformation with international quality standards such as ASTM and ASME. Our range is available in different sizes and grades to meet the requirement of heavy engineering, fabrication, construction industries. 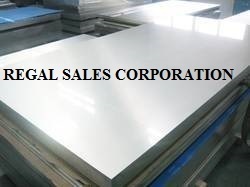 These stainless steel plates are also used in varied industry applications like oil and gas installations. 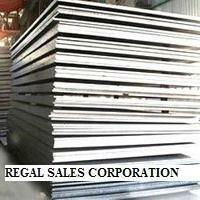 We REGAL SALES CORPORATION offer these Perforated Sheets as per the requirement of our various clients. This Perforated Sheets have high performance and are widely demanded in several petrochemical industries. Furthermore, our range of these products can be avail from us at market leading prices. 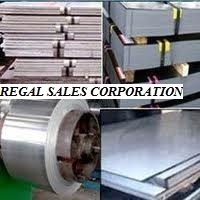 In what forms is Monel 400 Available at Regal Sales Corporation? We provide cold rolled as well as hot rolled Stainless Steel Sheets that are available in several widths and thicknesses. Designed in compliance with international ASTM and ASME standards, our range meets the requirement of engineering, fabrication, construction sectors. These stainless steel sheets are available in various grades and specifications and can be customized as per the demands clients. Looking for “Plates, Sheets & Coils”?